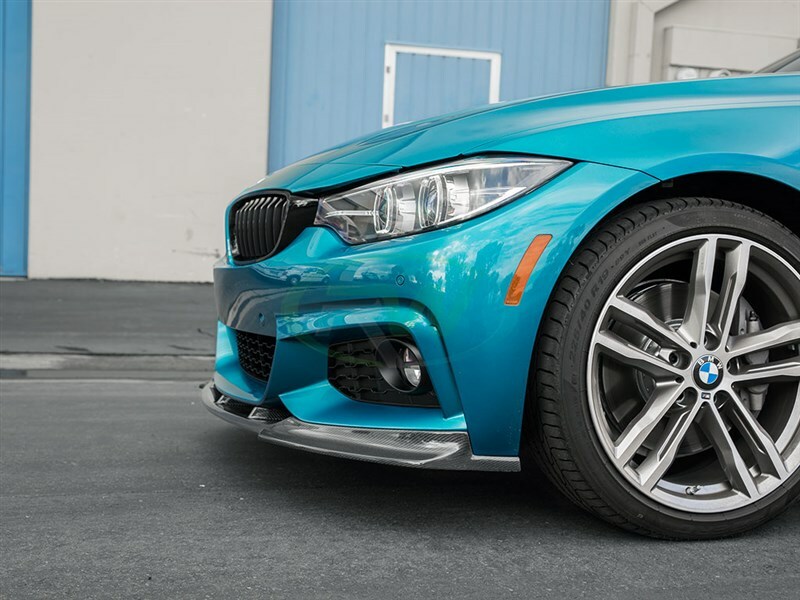 Seeking an aggressive front lip for your F32, F33 or F36 4 series? Our DTM carbon fiber lip is just what you have been looking for. These lips are hand crafted from genuine 2x2 carbon fiber and are designed to create a more appealing appearance for the front of your car. 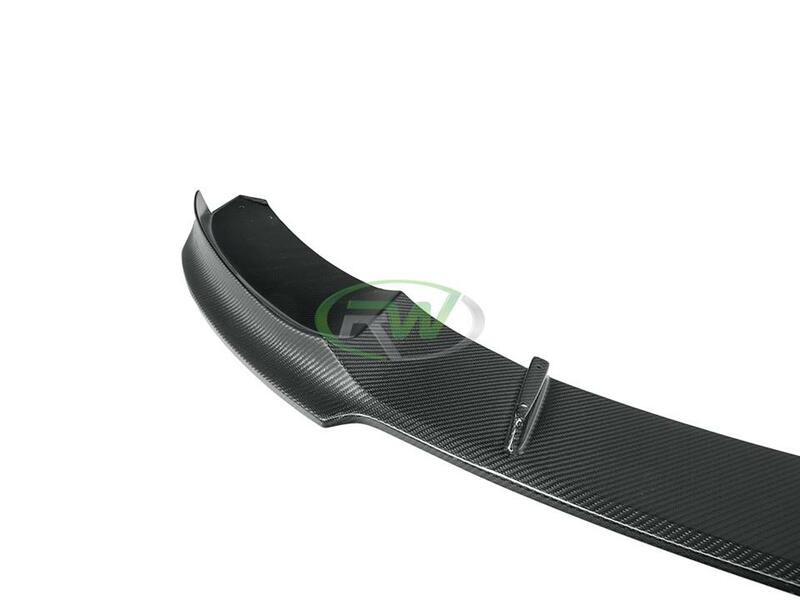 This part will match in weave and appearance to OEM CF and RW carbon CF parts. 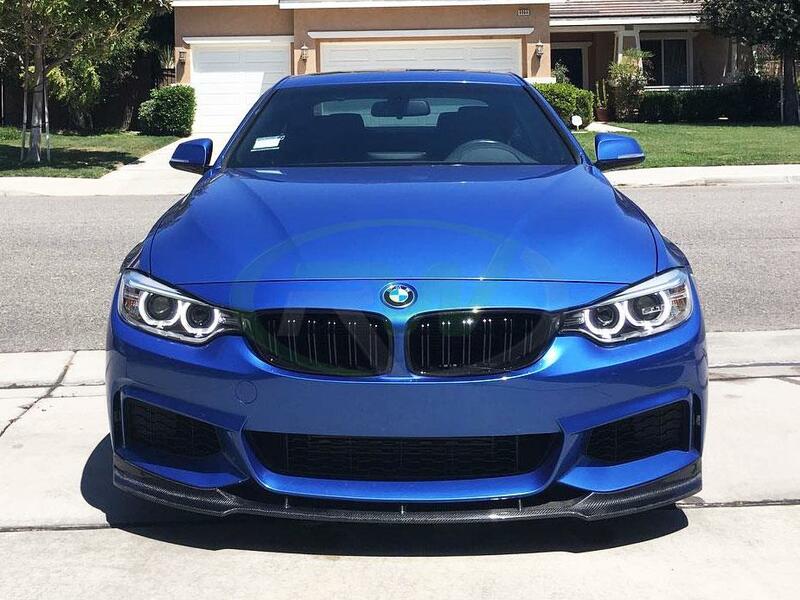 Fitment for the DTM carbon fiber lip is all 2014+ F32, F33 and F36 applications (Coupe, Gran Coupe, Convertible). To ensure no fading or discolorations occur each DTM lip is finished with a UV resistant clearcoat. Installation will require you to use about 10 self taping screws through the bottom of the lip into the bumper and can typically be completed in under 1 hour. If you have grown alittle bored with the appearance of your 4 series grab a DTM carbon fiber lip and spice things up a little bit. 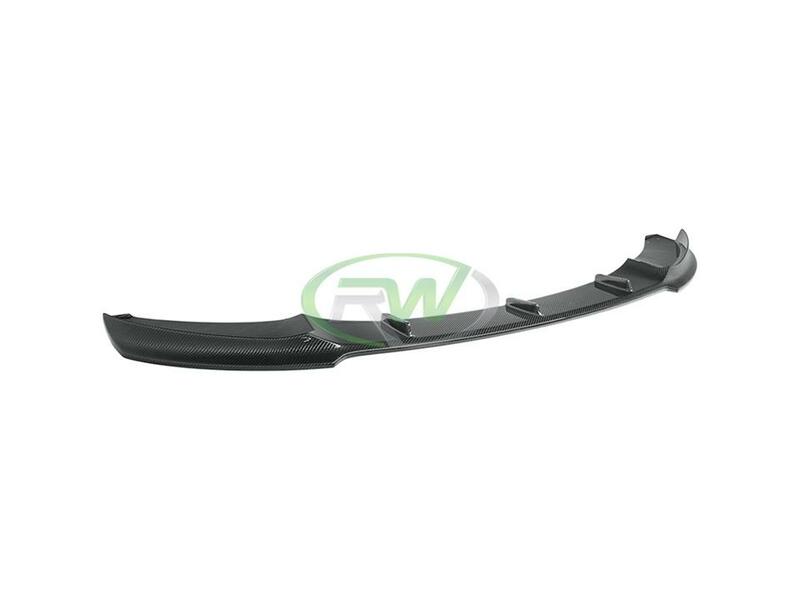 Just like all of our parts this F32/F33/F36 DTM carbon fiber lip comes backed by the RW fitment and quality guarantee. 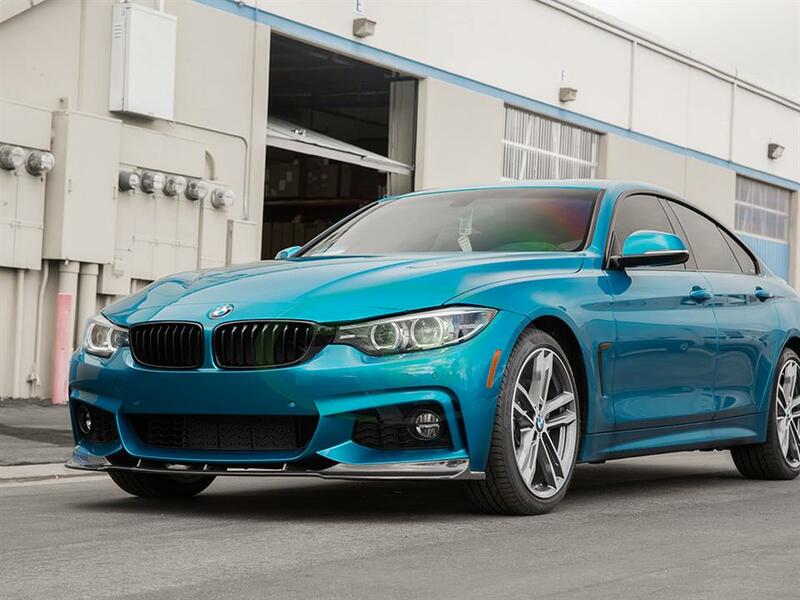 This DTM front lip spoiler for the 4 series M Sport installs using self taping screws and does not require any modifications. However, we do recommend professional installation. We know there are many companies out there claiming to have the best carbon fiber upgrades. 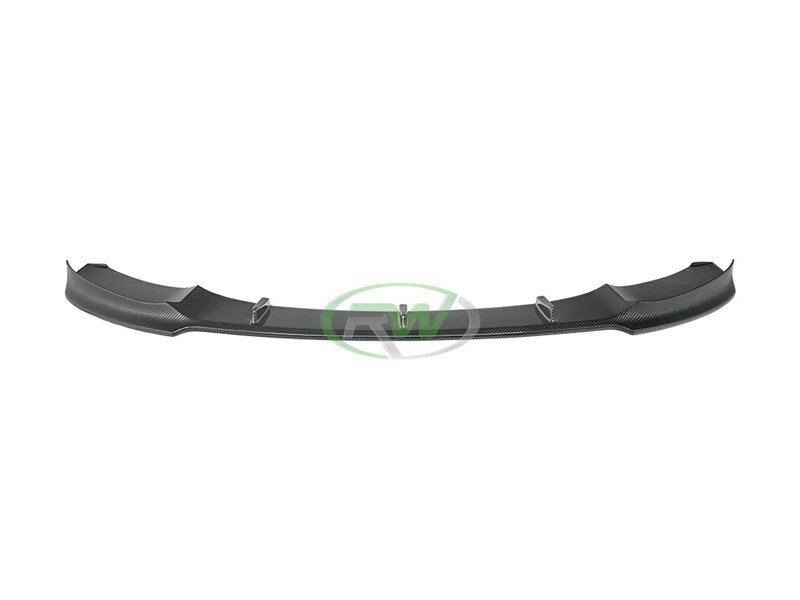 At RW Carbon we take the time to quality control every single BMW F32 /F33/F36DTM CF Lip that ships from our warehouse. When you order from many companies online they are shipping a product straight from overseas that has not been quality controlled. If you order one of these parts you could receive a product that is damaged, has scratches in the clearcoat, or overall poor carbon fiber construction. By choosing RW Carbon we make the promise to deliver you a consistent, quality product that is shipped from our Southern California location. 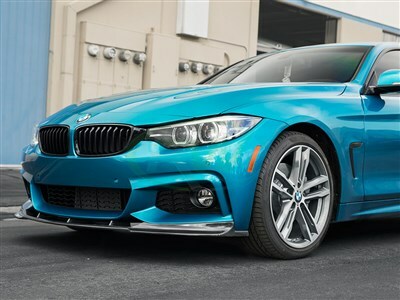 Additionally, all products shipping from our warehouse are meticulously inspected, and packaged to ensure you receive the best possible carbon fiber item for your BMW. 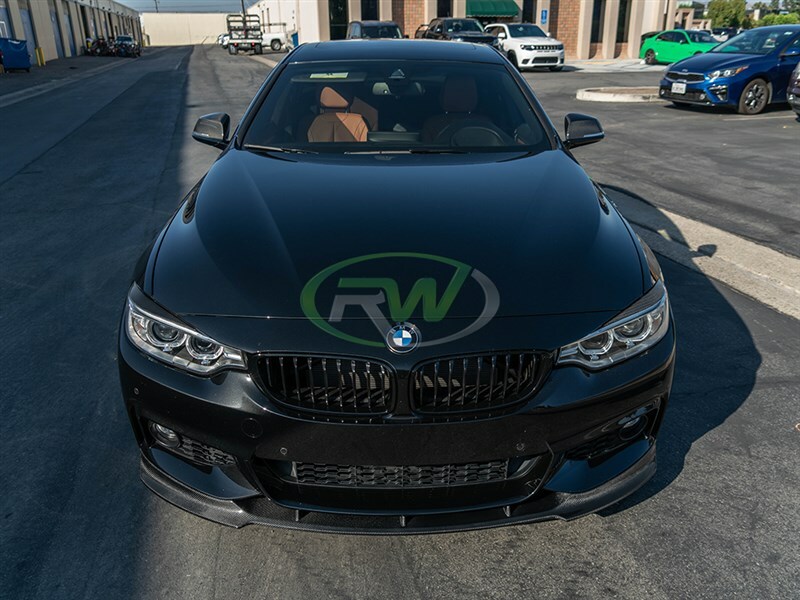 Don't take the chance of getting a lip that barely fits - Get one that fits great and looks amazing on your 4 Series when you choose RW Carbon. 5 out of 5, based on 9 user ratings. I have a 3D style on my F33 from RW and I liked it a lot but it ended up breaking it on a curb. Decided to go with their new style and I am really enjoying the new, more aggressive look. Fitment is great and of course quality is top notch.